Brides Les Bains resort opening date will soon be available. Brides-les-Bains is situated on the edge of Parc National de la Vanoise, at an altitude of 600m and offers the charm of an authentic village of Savoie, a real postcard image. In the heart of the Vallée de Tarentaise, this spa village in an alpine setting has preserved the charm of a good size relaxing resort. 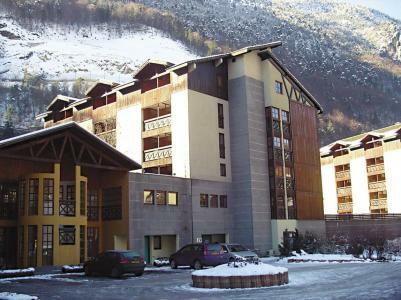 Facilities available for an enjoyable stay in Savoie include: shops, casino, nightclub, cinema, pubs and restaurants... and all 5mn walk from Brides-les-Bains. To help you get your stay to Brides Les Bains organized , book your accommodation , your skipasses and your ski equipment all together.